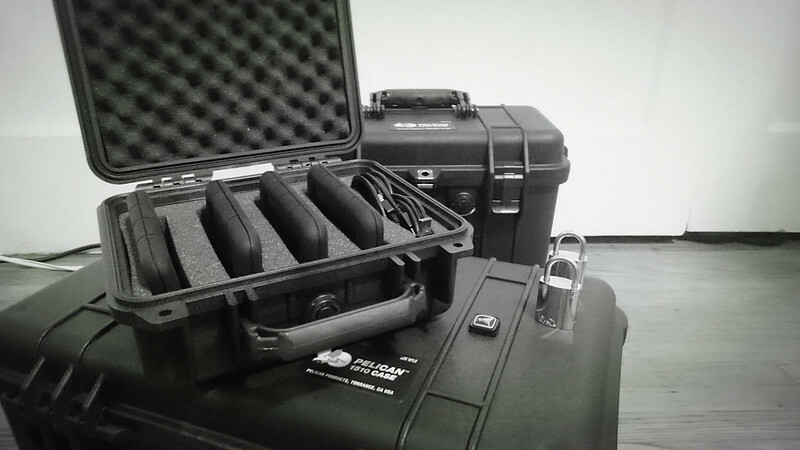 Four encrypted 2TB hard drives, stored in a Pelican 1200, with Abloy Protec2 PL 321 padlocks as tamper-evident seals. Having everything that matters stored in git-annex makes projects like this simple: just clone the repositories, define the preferred content expressions, and watch the magic happen. This post was published on 2016-03-31 . It was tagged with micro, linux, backups, crypto, annex.